Valet parking is complimentary Monday thru Saturday and only $14 during Sunday Brunch. Walls of windows shine light into the expansive room and enhance this exquisite dining experience. 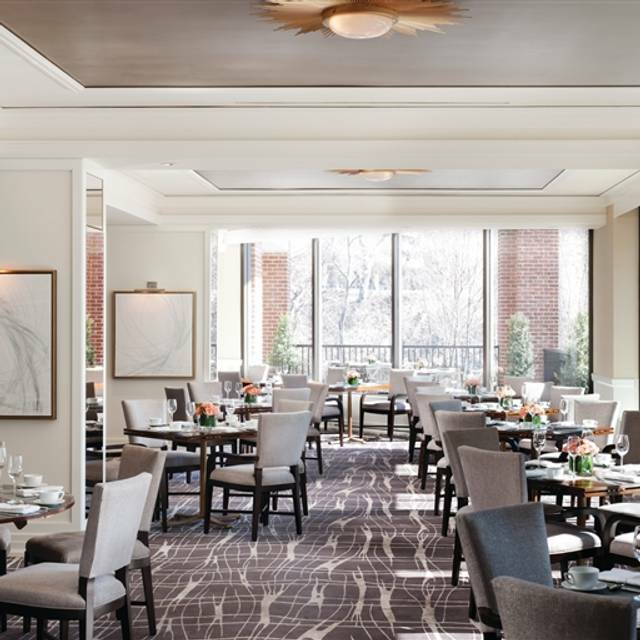 Under the direction of Executive Chef Andrew Court, Seasons restaurant at the Four Seasons Hotel Washington, DC, offers a bright, tranquil setting for the morning crowd of movers and shakers, visiting dignitaries and discreet people watchers. The Georgetown restaurant’s traditional dishes come alive with elegant twists: from the lemon ricotta pancakes to international flavors like the Huevos Rancheros. Tuck into a delectable mix of regional and seasonal ingredients during breakfast and Sunday brunch, which features bottomless mimosas and Bloody Mary's and seven different stations, including a live action station where food is made to order in front of guests for $105 per person. 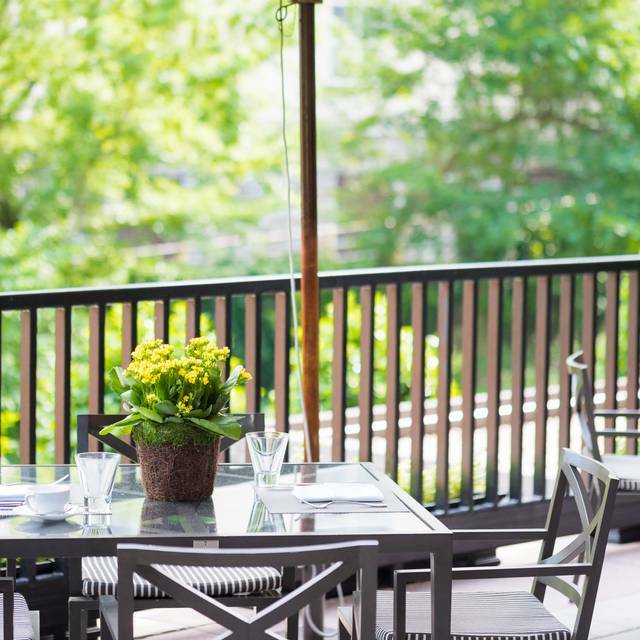 A favorite amongst local and visiting guests alike, Seasons is known for its “power breakfasts.” It's the place to see and be seen and to hold a top-secret discussion under the radar. Holidays at Seasons require a credit card in order to make this reservation. Seasons restaurant reserves the right to charge a cancellation fee $75 per person for reservations cancelled less than 72 hours in advance or "no shows". I’m a local and this is my all-time favorite DC brunch! Always enjoy the excellent service, food, and the champagne glass that never goes empty. Look forward to returning again soon. Outstanding selection, great service. Will visit again. It was first class wonderful from the moment we arrived until we left. Great service, food, and attentiveness. The professionalism of the staff always stands out during my visits for breakfast. I’d like to single out Mohammed, one of the severs and Deana, one of the hostesses. Each time I see either of them, I smile because I know that my guests and I will enjoy our Seasons experience. Thank you for your feedback, Mr. Cowan. We are so happy you do enjoy our engaging staff. If you have any feedback on how we can achieve five stars, we are more than willing to learn of your suggestions. We are looking forward to welcoming you back soon! It’s great for Brunch. Usually out-does all of the competition, but this time it fell a little flat. The crab cakes were fishy, some of the other dishes weren’t fantastic. Service was good, but not what it usually is either. Thank you for your feedback. We do appreciate your thoughts as this does help us improve our Brunch dining experience. I have passed along to the Chef your concerns with the crab cakes as this is not up to our standard. If you are available, we would like to speak with you more about the service you received and the specific dishes that were not fantastic. We do hope to welcome you back soon to ensure you have a wonderful dining experience in the future. The range of choices and overall food quality, service and ambience are very good in absolute terms, but compared to our last visit about two years ago there are signs of corner cutting and a distinct decrease in value. The only choice of oysters this time was from Maryland, but we only like ones from Long Island or north of there, which were an option before. The sparkling wine is now a so so prosecco vs a pretty decent Spanish cava before. The unmanned hot food station was kind of sad and unkempt, again changes vs our pervious visit. All of this and a nearly 25% increase in the price make the brunch a poor value in our eyes vs. a worthwhile splurge before. I had afternoon tea here, which was just started being served at the Four Seasons in Washington DC. It was o.k although it was lacking most traditional menu items that you would find in a formal English tea. The service was very good but what I could have done without was the DJ playing loud music in the corner. I felt like I was in a club, not an afternoon tea. I was dining by myself and trying to read a book but was very distracted by the loud music. If someone were with me, I would have had difficulty hearing them from across the table. It was a very odd thing to have, a DJ with afternoon tea? Thank you for your feedback, Deirdre. We have just started this new concept of a modern afternoon tea that strays away from the traditional customs. We are so grateful for your constructive thoughts. I am so sorry to learn that the DJ was too loud for your liking. If you choose to dine with us again, we would love to turn the experience around and seat you at a table that is further away from the DJ. We do hope to welcome you back soon! I had a lovely time during Brunch with my sister. The staff was attentive and very kind, they even offered to show me the vegetarian options available at the buffet stations because of my dietary restrictions. That really was a very special touch and was appreciated. I see myself going back! We would dine there every Sunday if we could. Lovely. Would not recommend for the DC tea unless you want the unlimited Moet. Even these, not a great value for the price $75. When the press release came out it read as though the tea martini's were included (they are extra) but there were not. The food was so so at best--I expected more and better. I felt as though in some instances the bread was not fresh. If that was a split top brioche for the crab roll, it was so dense and not fresh, that it resembled a sub roll with very little crab filling. 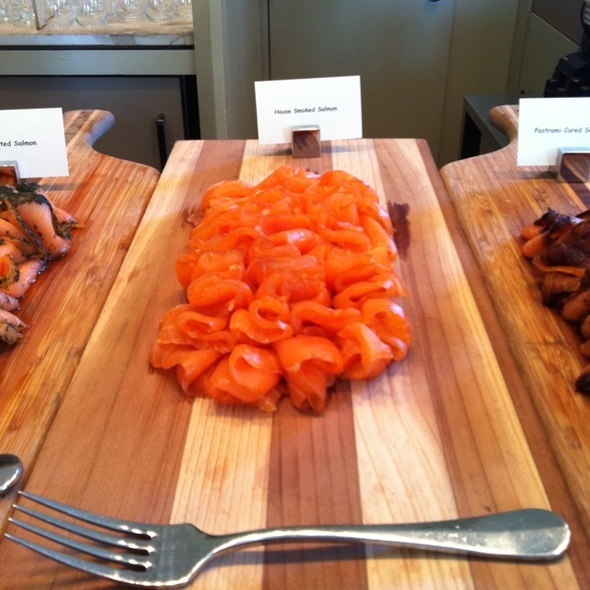 The oak cake for the smoked salmon was so dense you could not taste the salmon and accompaniments, so I moved it aside. The chicken salad was taste and the profiterole was a nice light touch. The traditional scone is iced and has a lavender flower on it, so it is not "traditional" as noted. The clotted cream was over worked and had the consistency of broken butter and not at all tasty. The strawberry jam was quite watery. The orange curd did not have a lot of flavor and I would have preferred lemon which is typical. The pastries were OK, and nothing to rave about. We left them since the lemon cake was short and dense and no rose drizzle was to be found. The opera cake was a little better. The strawberry rhubarb tartlet was fine, but I would not order it. Our server was lovely, as was everyone we encountered on staff. Finishing with macaroons are nice, but it would been nice to have what they were since one of my daughters is orange sensitive. The server mentioned they do not accept walk ins, reservations only--which is a shame as the restaurant had a lot of open tables. Dear Guest, Thank you for taking the time to provide very valuable feedback, DC T is our newest offering at Seasons and we are working to make it a unique and valuable experience. I am sorry to hear about the confusion with the offerings included in the price and the food offerings not meeting your expectations, please rest assure that we are constantly working on improving this experience and we hope you will give us the opportunity to regain your trust. Great experience as always. Just took a moment for the kids to enjoy a lovely brunch for their valentines. They loved everything. Sampled all things and loved the dessert room. My son had a wonderful time and just thought it was the best time. Breakfast service was somewhat slow. Coffee not very hot and had to be replaced, I ordered Eggs Benedict. The food had been sitting for a while before it was delivered to the table and not hot, english muffin was soggy from the canadian bacon and not crispy as requested. I was disappointed. Dear Ms Donna, We much appreciate your feedback, and would like to hear more about your experience. Please rest assure that this is not the standard of service that we strive to provide and we will definitely ensure your expectations are met in during your next visit. Lovely atmosphere and the best food!!! We celebrated my husband's 65th birthday. It is by far the best brunch I have ever had. The quality and variety are exceptional. I'm not sure that $273 is a good value for brunch for two. I'm not an economist, but there must some sort of value scale for such a meal. However, the food, service and overall experience was fantastic. Just a bit pricey. 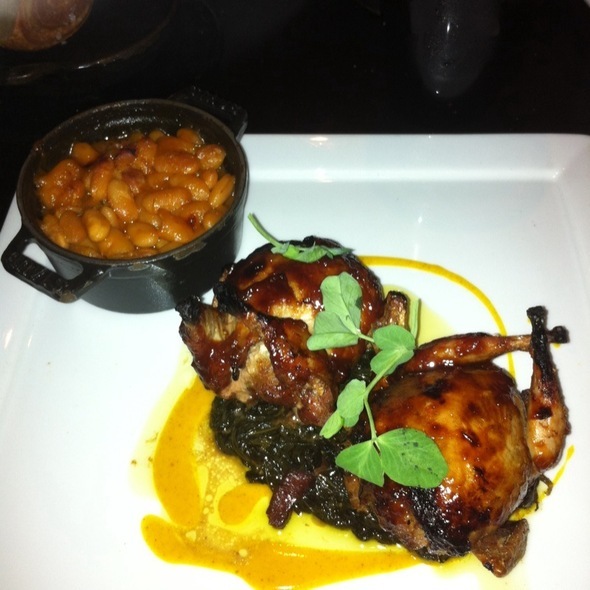 Overall the quality of food and service was very good. My wife and I went for New Years Day Brunch which according to the menu would have a carving station (turkey, prime rib etc). Considering the fact that there was no carving station of any kind (Omelet Bar and Sea food only) I found the Holiday Brunch menu a bit misleading and certainly not worth the cost of the brunch. We went to another upscale restaurant Christmas Day brunch and had similar quality for about half the price. Dear Mr. Fromm, I would like to extend my sincerest apologies about the Holiday menu miscommunication. It is very disheartening to hear that we could not deliver the level of service expected at Four Seasons Hotel. At your convenience, I welcome you to contact us so we may arrange for a time for you to come back to Seasons restaurant. We are committed to restoring your confidence and we would love the opportunity to show you our true 5 star service. We always love the food and ambience. Awesome place! My date and I enjoyed the food and the ambiance. Great place for a cool afternoon. Hhave been there for brunch on the Sunday before Christmas for almost ten years. Both food and decorations were the best this year. Breakfast was excellent. The steak and eggs were prepared to my exact requirements. I ordered for a drink that wasn't on the menu so they typically don't serve it but they still prepared it for me. Love the ambiance, loved the service. It was a pleasant experience. Food was very good. Wish the place was a little bit quieter and calmer, but I understand people went to enjoy their special occasions in a large group. We arrived at 2:50PM for a 3:00PM reservation and were seated at 3:15PM. Shortly thereafter we were informed that the buffet tables would be closing at 4:30. So much for a relaxing Thanksgiving dinner. Food was mediocre at best. Some dishes had been depleted and some were not at the proper temperature. Can you believe they ran out of cranberry sauce on Thanksgiving; turkey gravy was cold. The ambience was awful; we were a couple jammed into a corner table adjacent to a table for 8 people. The noise level was so loud we could not have a conversation. Maybe it was a blessing that we had to clear out in 75 minutes. Servers also seemed anxious to close down and go home. Will not return!! Used to be my favourite place for brunch, even Thankgiving 2017 was great. Not this one. They have increased the fixed price of $80 per person for Sunday brunch to Holiday brunch prices of $110 and this Thanksgiving $148 per person ($297 for two) -coffee extra- without increasing the quality of the food or the service. At the contrary, they added cheap uncomfortable ballroom round table and chairs at the end of the room -where, by the way, they seated us even that our reservation was done in September. When complained about the seating, the unfriendly, new to me, hostess, said we had to wait in the lobby of the hotel without any estimate of the time there, because she had no idea when a better regular table will be free. The food, placed for the Holiday in the very dark hall of the restaurant, was by that time dry. Even the usually fresh shrimps were not as usual. They extended the reservation time only to hurry people to pay and leave. Thank you so much for sharing your feedback with us, as always guest satisfaction is one of our main focus in Seasons. We are sorry to hear that we disappointed you this past Thanksgiving, but rest assured that your opinion is very appreciated and hopefully you will give us the opportunity to regain your trust in the future. If you will like to further discuss your experience please feel free to reach back to us at the Four Seasons Hotel Washington. We were there for a Saturday lunch. The menu was varied, and the food was well-prepared and tasted great. The service was exceptional, happily accommodating special dietary needs. It’s a lovely and quiet setting. Outstanding, and without doubt, the best buffet I have ever had. 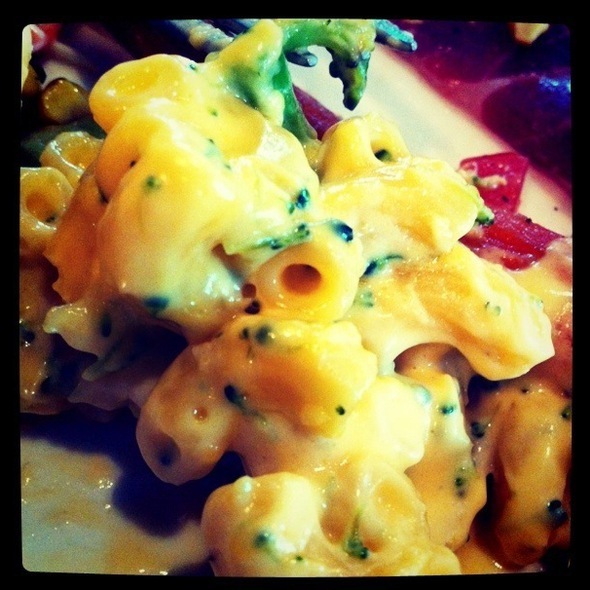 The service was flawless and the variety and quality of the food was perfect. Still the best brunch in town. If looking for oyters, and seafood this is the place to have brunch. 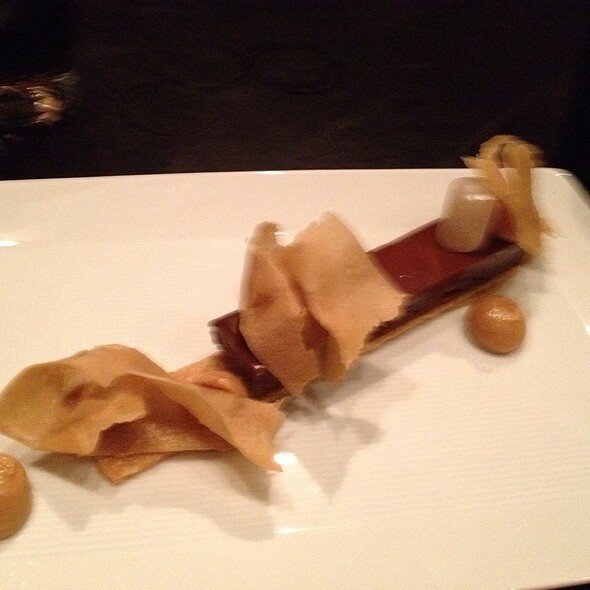 Great deserts and exceptional service. However They lately have increased the price per person and lowered the attire code. Excellent brunch spot. This is a great spot for special occasions. The food was absolutely delicious. The only I'm taking with FS is that my sister got burned by one of their utensils. They tended to her but that was about it. She now has a burn scar. Went for brunch and was very pleased with the experience. Fantastic food. Impeccable service. Definitely going back. This is an excellent brunch, but they've changed it. There are fewer dishes to choose from in all categories. 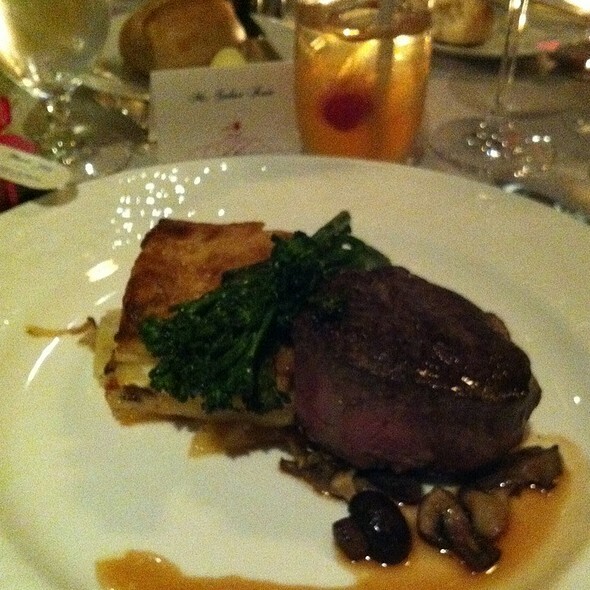 Some things were superb, but the beef tenderloin was overcooked and they somehow messed up the rum cakes this week. I'm not sure the diminished selection still warrants the $100 per plate price. I would highly recommend Seasons for breakfast. That wasn’t an option in the question above. Fifi is an attentive, congenial server who executed her role with a warm smile. 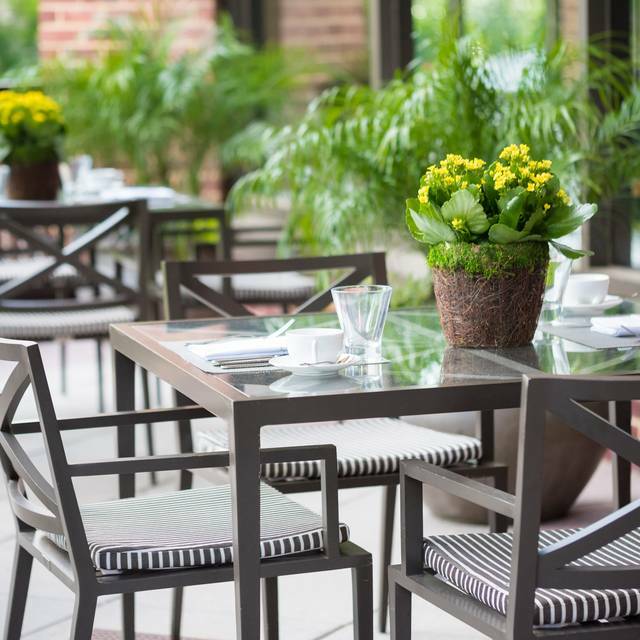 Seasons at The Four Seasons in Washington, DC offers the most phenomenal Brunch in the DMV area. I’ve been dinning here for almost 20 years and the service continues to get better and better. They now offer unlimited Prosecco, Moët (Brut or Rosé), or Dom Pérignon included with your Brunch at excellent prices. My favorites are Raul - the Sous-Chef, Bozhena - the Manager, and my favorite Server- FiFi!!! I highly recommend Brunch at Seasons! 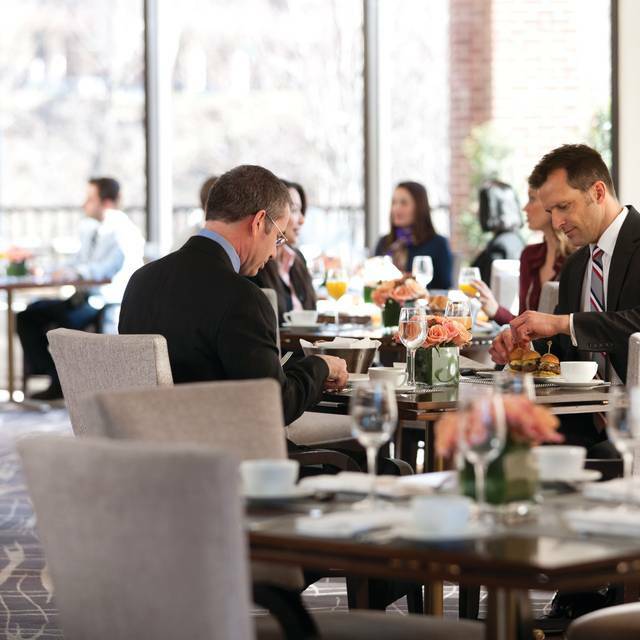 During the week, Seasons is DC's quintessential power breakfast spot where not only will you enjoy the delicious, varied menu, service and setting but you will see any number of Washington's power players. Just two of the people I caught a glimpse of while I was there this time were one of DC's foremost female philanthropists chatting with the head of one of the most pre-eminent NY-based foundations. Check it out! The Four Seasons always sets the five star standard for excellence in services, food and ambiance.